Make your place feel alive with contemporary techniques that soften your experience. Let the vibrant plant diversity transport you into a private oasis of inspiration and wonder. Contemporary landscape can be compared to a sibling of modern landscape. The two types of landscape styles are often conflated to be a single style since they appear to be the same. Yet, if you examine the styles closely, you will discover subtle differences that establish each in their own right. Modern landscapes take the approach that less is more and incorporate a mix of concrete, as well as steel, to compliment the aggressive sharp angles typically found in its design. 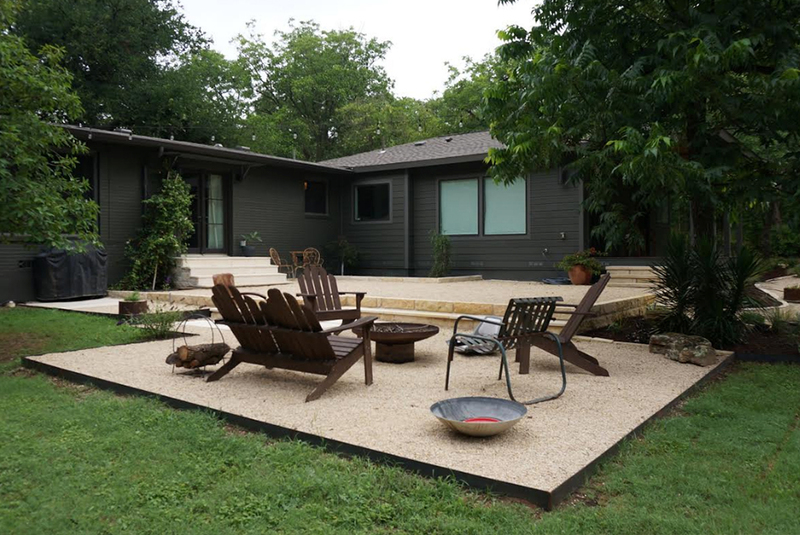 Contemporary landscape design has all of the above stated design characteristics but also adds a bit of a gentler touch. Whereas modern landscapes tend to avoid curves, contemporary landscape can find a proper place for them. You may see the presence of wood accents in contemporary landscapes as well more vibrant and diverse plant life interspersed within the overall design theme. 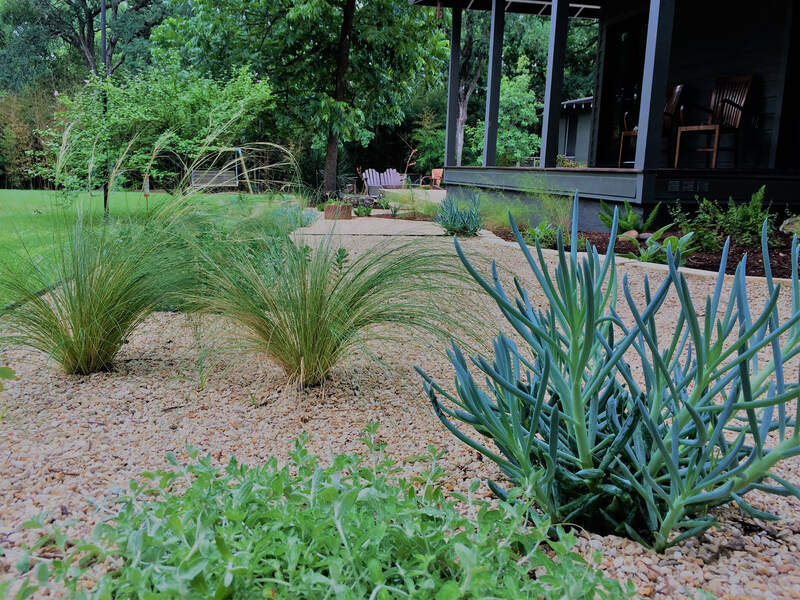 These landscape designs also tend to use gravel and custom built water features. 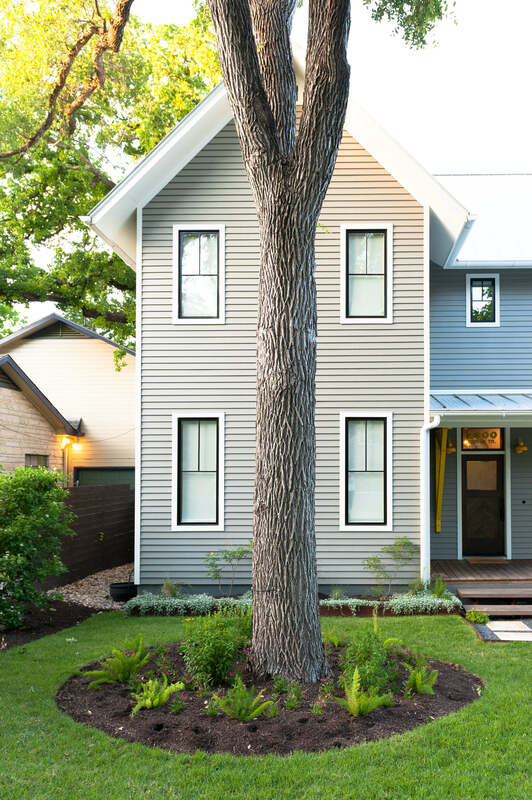 Similar to its modern counterpart, contemporary landscape design has gained much popularity recently not only for its simplistic beauty but also for its water conservation properties. Hardscapes and softscapes balance one another and create a texture and style that neither could accomplish alone. 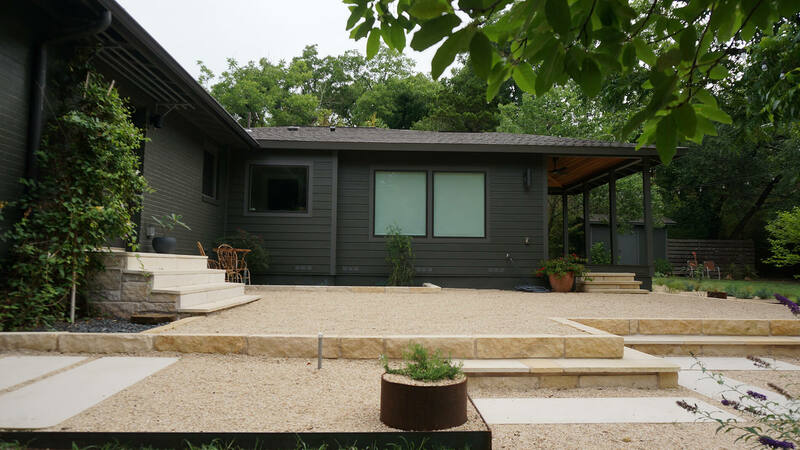 Yarrow Landscaping has worked with many clients in the Lakeway and Austin areas that are attracted to the possibilities that a contemporary landscape design can bring to their home. Our team listens to the desires of our clients and complements this with our creativity and expertise to accomplish truly stunning results. We would love to hear about your ideas. Please reach out to us and let us help you accomplish your vision. Contemporary landscape can be compared to a sibling of modern landscape. The two types of landscape styles are often conflated to be a single style since they appear to the same. Yet, if you examine the styles closely, you will discover subtle differences that establish each in their own right.